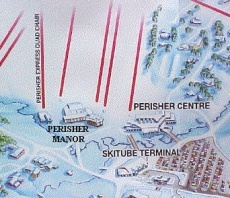 The Perisher Manor is the closest hotel to the ski lifts - a truly ski-in and ski-out hotel located in the central area of the ski resort giving you the quickest access up the mountain via the Perisher Express Quad Chair lift and the Village 8 Express eight seater chair lift. Countrylink operate coach and rail/coach services between all major cities and Canberra or Cooma. The Countrylink website has more information. Greyhound Australia also have regular coach services to Canberra and Perisher Valley. 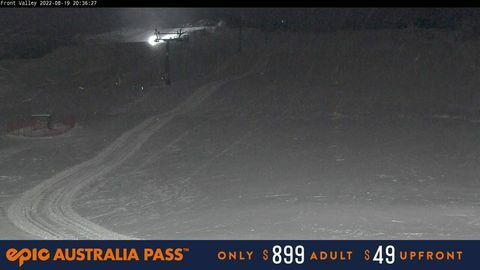 There is also a bus services from Canberra via Jindabyne to the Skitube. Visit the Greyhound Australia website for more information. 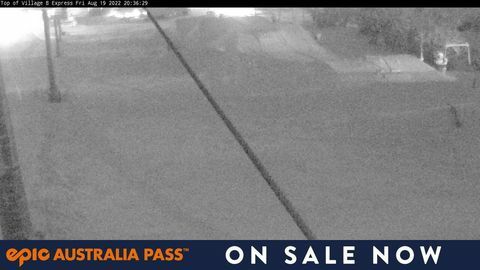 The National Parks and Wildlife Service will not allow cars to be parked at Perisher Valley overnight. Park at Skitubeâ€™s Bullocks Flat terminal which is located 15 min. along the Alpine Way from either Thredbo or Jindabyne. Then take the Skitube train to Perisher Valley station where Hans oversnow taxiâ€™s are available to transport guests & luggage to the hotel. Please note that the Skitube has luggage restrictions during peak periods. There is also parking for 200 coaches. Click here for more information about Skitube. Travelling by air involves a flight to either Cooma or Canberra airports and then a self-drive or coach transfer to Perisher Valley. Qantas, Virgin Australia and Tiger Airways fly into Canberra. For information contact Qantas 131313 or Virgin Australia 136789. Hire cars and taxis are available from Cooma Airport and Canberra Airport. Bookings are essential - contact Snowy Mountains Hire Cars by phone (02 6456 2957), fax (02 6456 2290) or email (info@skibus.net.au).